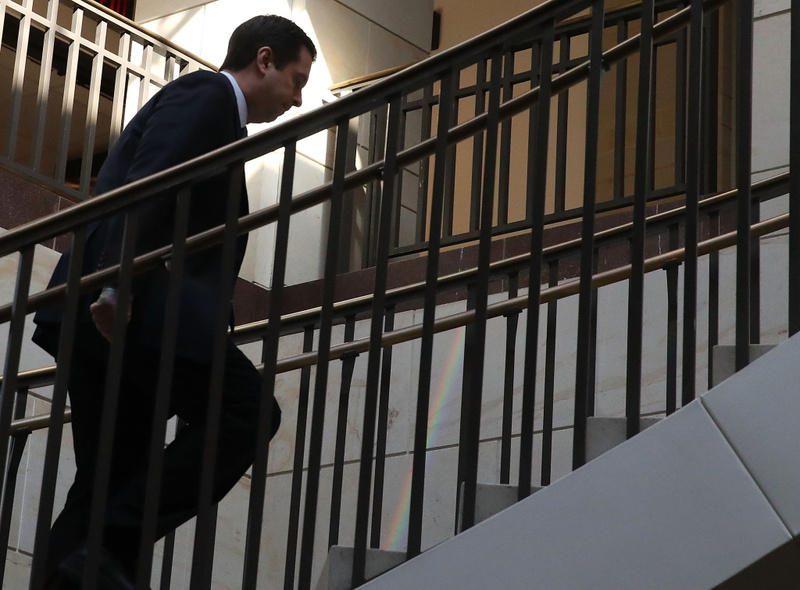 Chairman of the House Intelligence Committee, Devin Nunes (R-CA) walks away after leaving a closed meeting with fellow committee members, on Capitol Hill March 23, 2017 in Washington, DC. Conflict is mounting over Intelligence Committee Chairman Devin Nunes’ involvement in the Trump Administration’s Russia probe. Nunes (R-Calif.) was asked to recuse himself by House Democrats after revelations about his meeting with a secret source on White House grounds raised questions about his and the panel’s independence. Nunes rebuffed calls to step aside from the Russia Investigation and House Speaker Paul Ryan today also expressed confidence in Nunes’ ability. So what are the next steps for Nunes? Should he recuse himself? 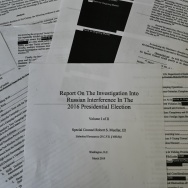 Need help understanding what Devin Nunes did? Should Internet service providers be allowed to sell your browsing data?